Is this news? In somewhat of a not-very-surprising development, the Beastie Boys have announced the reissued remaster of their magnum opus, 1994's Ill Communication. Following on from Paul's Boutique and Check Your Head earlier in the year, their fourth studio album will be given similar treatment. This is what is going on the second disc of bonus goodies. As with those releases, there's also a special website which you can visit and mess around on. On it features a function where you can see what you look like as a protagonist in the legendary Spike Jonze directed video for 'Sabotage'. Try that out here. 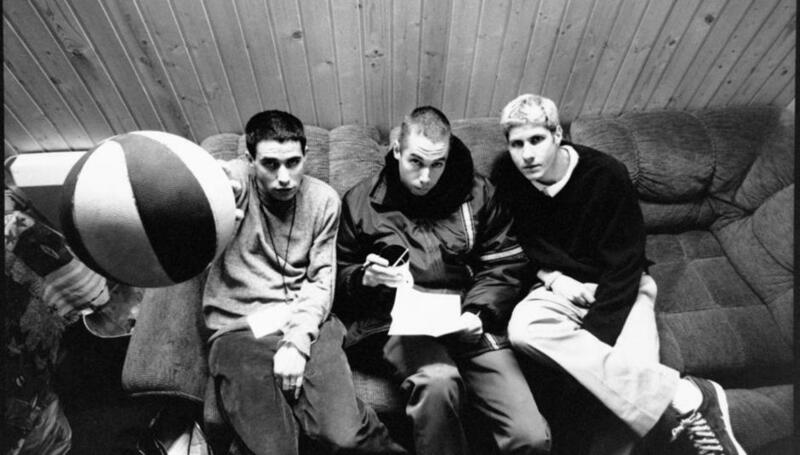 Meanwhile, read out First Listen of Hot Sauce Committee Pt 1. and read Yauch, Horovitz and Diamond shooting intellectual hoops with our man Adam Anonymous.